The legacy of Theodore Roosevelt, America’s 26th President, will continue to capture the minds of scholars, historians, and researchers due to the addition of the Theodore Roosevelt Institute to the School of Professional Studies. The Institute will provide future generations the ideas and principles necessary to lead by the example of a president held in high regard by both sides of the political aisle. In a combined effort between LIU, the Theodore Roosevelt Association (TRA), and Sagamore Hill National Historic Site, the Institute will provide valuable resources and archives of President Roosevelt’s prolific writings, including journal entries and letters. The idea for the Institute was presented to the TRA chief executive officer and great-grandson of the former president, Tweed Roosevelt, by former Congressman and head of the Global Institute, Steve Israel—an active member of the TRA and avid supporter of the past president. Together, Israel and Tweed Roosevelt approached university president, Dr. Kimberly Cline, to explore the possibility of housing Roosevelt’s works on campus. Following their meeting last year, members of the TRA reached out to New York State Assemblyman Charles Lavine to assist them in securing funds for the project’s development. 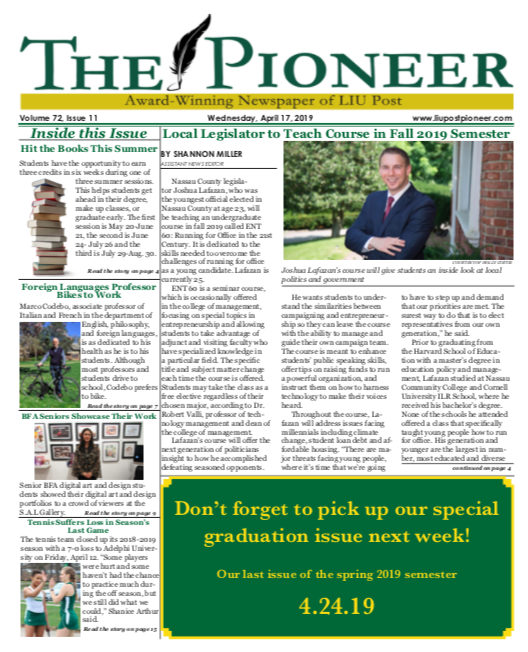 “We are sincerely grateful to Assemblyman Charles Lavine for his hard work on obtaining $250,000 in New York State funds earmarked for future renovations of Lorber Hall, which will house the Theodore Roosevelt Institute on the historic LIU Post campus,” Gordon Tepper, director of public relations, said. An expansion to Lorber Hall, which currently houses the School of Professional Accountancy and the Hutton House Lecture Series, will soon occur, and upon completion become the Institute’s official home. “Having the institute and our Hutton House Lecture Series co-located at Lorber Hall, as part of the School of Professional Studies, will continue to help leverage important synergies and create an innovative learning ecosystem,” Tepper said. The Institute will provide new topics of discussion, seminars, and unique programs, including lectures from Tweed Roosevelt, who will be the Institute’s chairman. “We’re planning a major symposium on President Roosevelt and his period for October of this year. It will be a big deal, three-day event. There hasn’t been a major symposium on President Roosevelt for over ten years. We hope to bring in all the major scholars, and all the new younger people,” Roosevelt said. 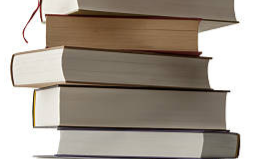 The campus has already acquired an extensive amount of documents from various sources. For example, the Theodore Roosevelt Association Collection donated by the TRA, is housed in archives and special collections area of the B. Davis Schwartz Memorial Library. Roosevelt is working diligently to gather the research of authors who have written books on President Roosevelt and the early years of the 20th century. He hopes to add their material to an already abundant archive. 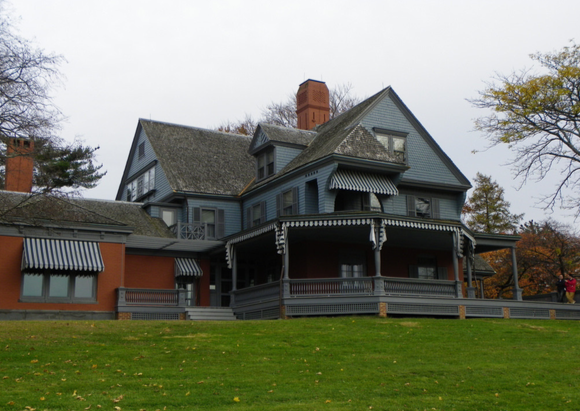 Lavine values the importance of the former president’s historical home on Long Island. He and Israel discussed the significance of President Roosevelt’s place on Long Island years ago, according to Lavine. 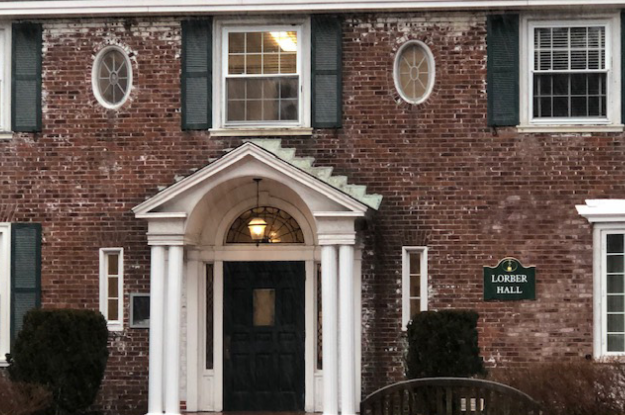 “We both had an interest in Sagamore Hill and in President Roosevelt.” The politicians also share a passion for the local community, and according to Lavine, LIU plays an important role in the economy of the Gold Coast, making the campus an ideal location for the Institute. “The Theodore Roosevelt Institute, I am sure, will be an education center that will attract people from all over the world, and will also benefit the entire north shore of Long Island…this is a very promising development,” Lavine said. As the institute’s recognition grows, he expects the local economy to grow with it. Lavine wants students to realize there is much to be learned from President Roosevelt’s presidency and his ability to mediate conflict. “We all now live in a unique time with unique challenges in our history. It’s time we spent more time studying presidential leadership. That is exactly what will be the purpose of the institute,” he said.